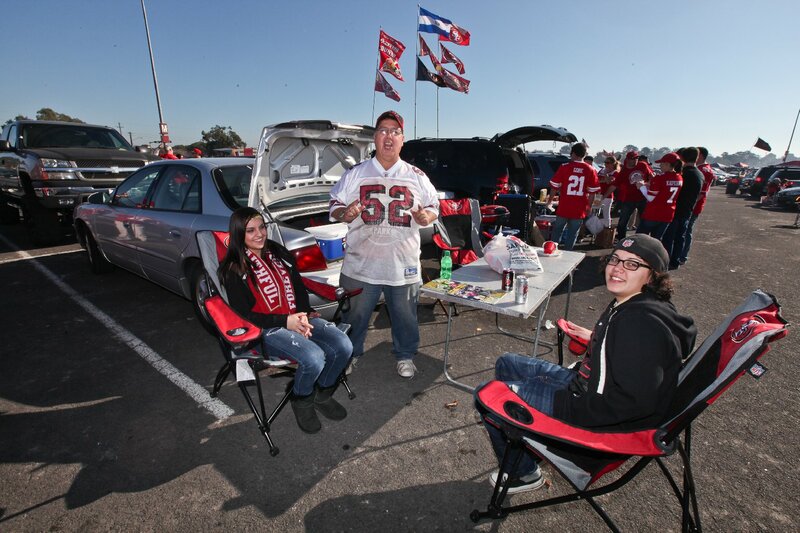 Fans: Share your best memories of Candlestick Park on our Facebook page. 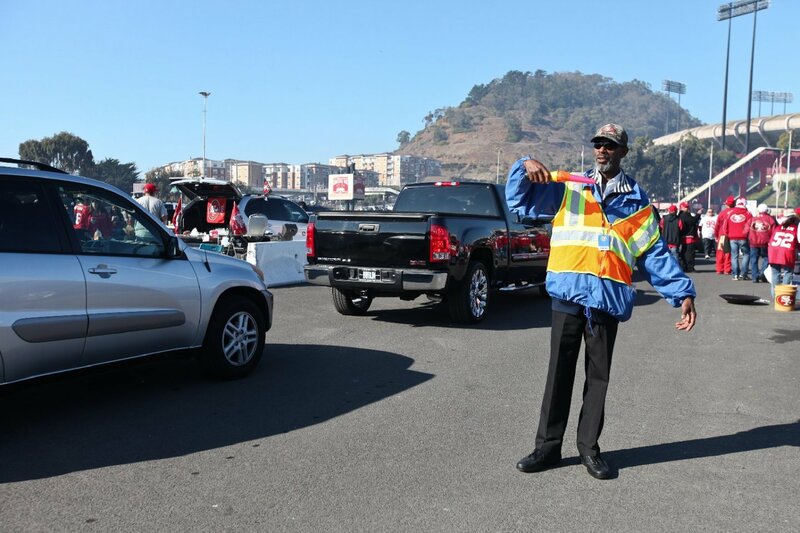 Today we begin a special series on the last days of San Francisco's iconic stadium, Candlestick Park. 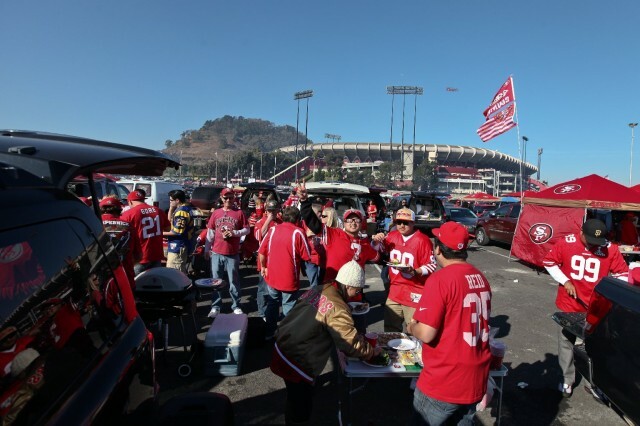 It was the site of the Beatles last full concert, the place where an earthquake literally rocked the World Series, and it's been the longtime home of the San Francisco 49ers. 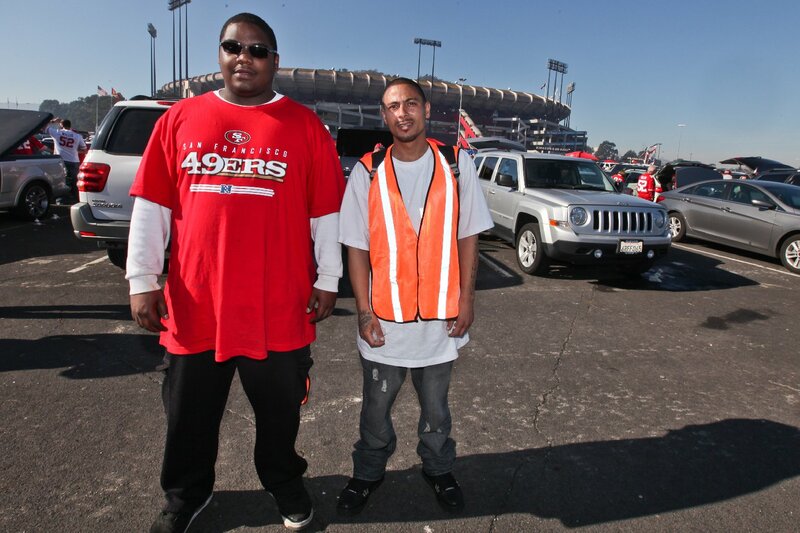 Next year this stadium will be torn down and the Niners will take the field at a new venue in Santa Clara. But longtime fans say they will remember this old place fondly, long after the 'Stick turns to dust. Click on the fan images to enlarge and read more. Our audio interviews with fans are at the end of this post. 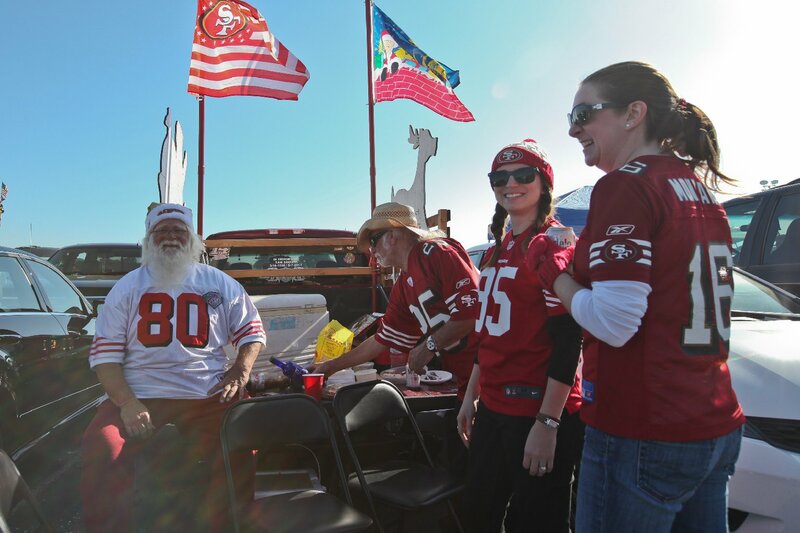 "Santa Clara's gonna flourish from it, and I'm glad for them." "I think there is a sense that everybody has of it being the final days, and so we want to send Candlestick off in a good fashion." "This is a part of San Francisco. 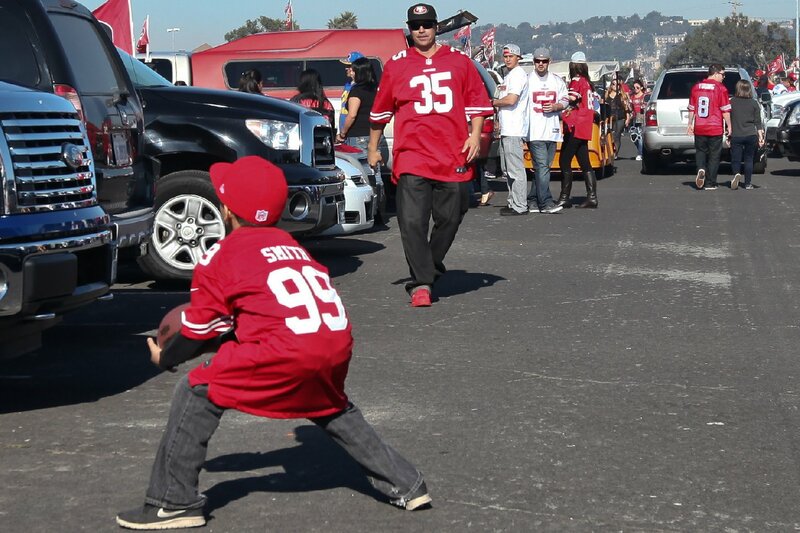 Candlestick Park will always be a part of San Francisco."